You are here: Home / Uncategorized / Could Madonna Be Too Thin? 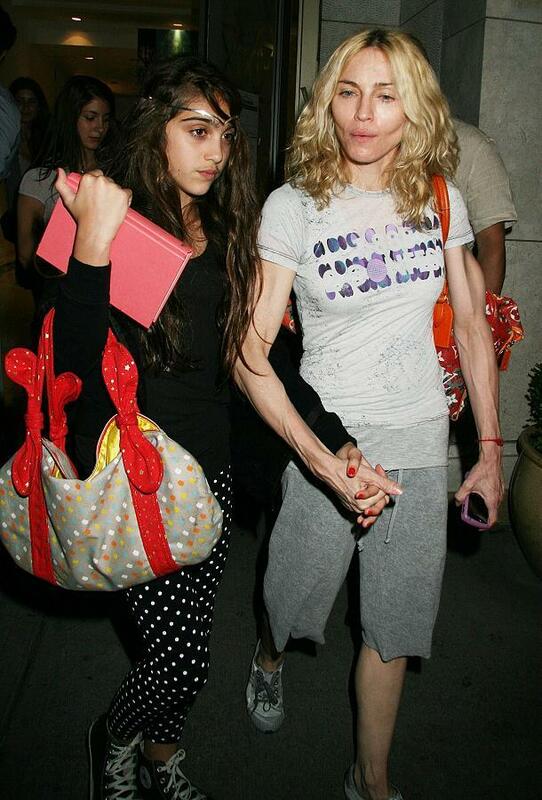 Could Madonna Be Too Thin? I have always praised Madonna for her great muscle tone and killer workouts. However, recently, she is looking a little too thin. I think there is a fine line between being fit and being too thin. 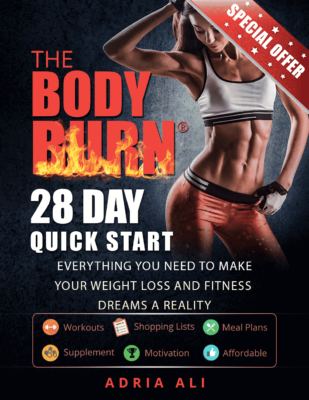 Many fitness enthusiasts have been know to walk this line. Tell me what you think… is Madonna taking her fitness to a dangerous level??? Madonna left the Kabbalah Center in New York City on Friday night looking “tired” as WENN kindly put it – and “looking borderline human,” as TMZ less charitably phrased it. Though I’m going to have to admit that TMZ’s description seems a little more accurate. Whoa! 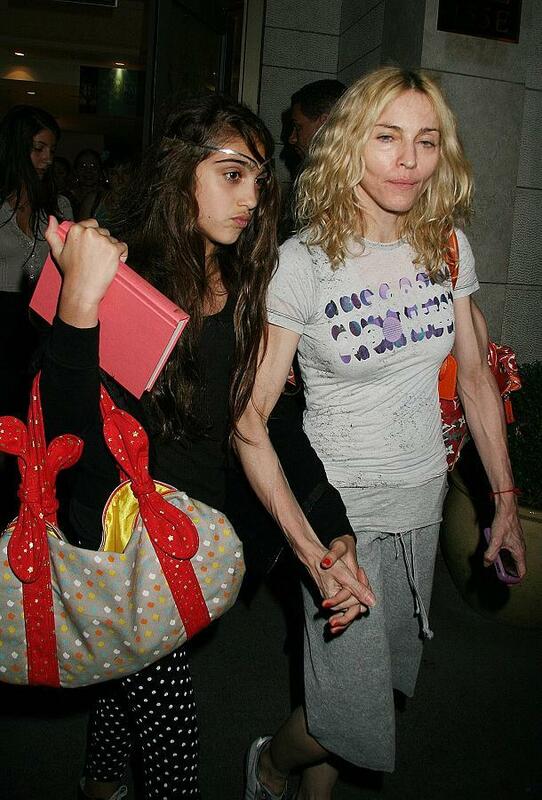 I do think that veins can be “cool” but Madonna seems to have EVERY vein in her arm showing! I think she has been eating WAY too many “raw foods” and not enough substance. I still love Madonna but I think this is a bit over kill…… write in and tell me what you think? 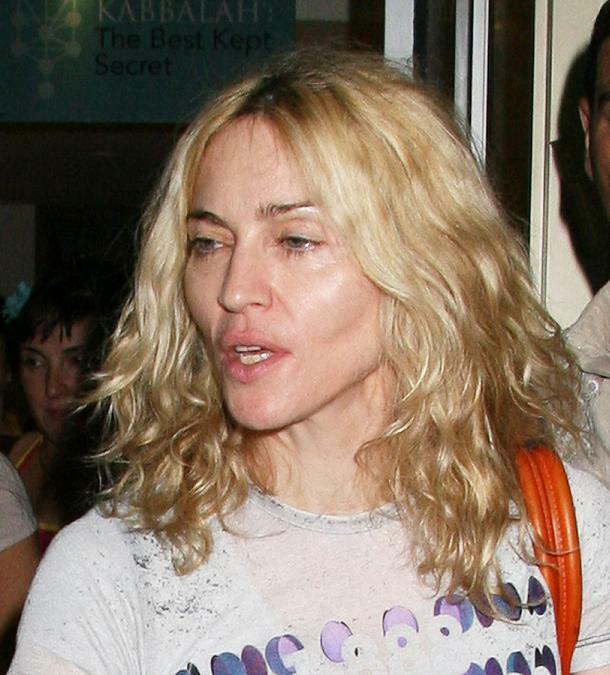 I love Madonna too, but I agree, she is definitely in need of a layer of fat. I understand that when she's touring she needs to be super-fit for endurance, so hopefully when she finishes in December she'll take a nice long break, eat a lot at the holidays, and go back to looking healthy, not ill.